A Van Gogh painting which was nearly sold off four years ago by cash-strapped Detroit is to form the centrepiece of a major exhibition in 2020. 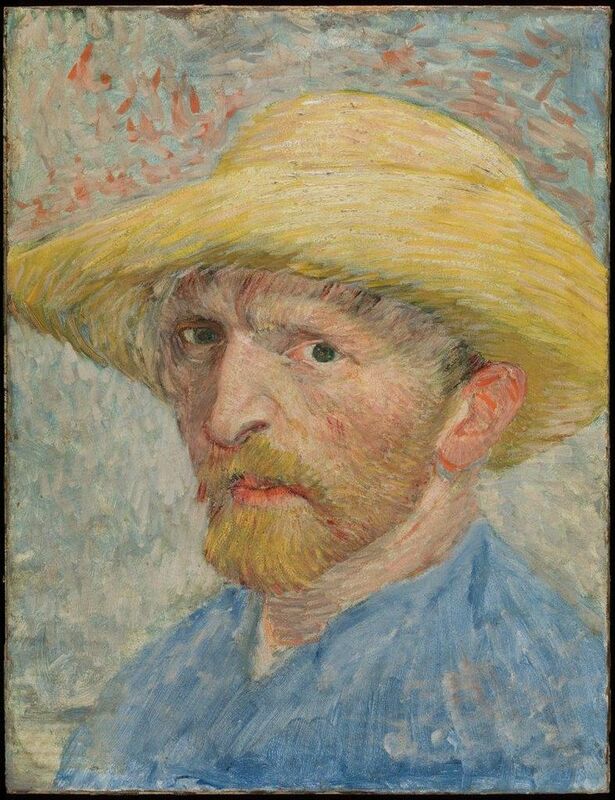 The self-portrait of the artist with a straw hat, at the Detroit Institute of Arts, was then valued by Christie’s at between $80m and $150m, although the price today would be considerably more. In 2014 the city faced bankruptcy and considered selling off major works in its museum, including the Van Gogh. This move sparked off great concern, both locally and internationally. But thanks to financial support totalling $800m from the State of Michigan and other foundations and donors, the Detroit institute was able to negotiate its independence by setting up a public trust which now owns the building and collection. • For further details, see our Van Gogh blog.